Best compensation for growing old? My grandma has had enough of speeding on her street so she found a new use for her hair dryer. Being old enough to do things in your own damn way. Photos of grandparents who know what they want to do. My grandma censors all her books. 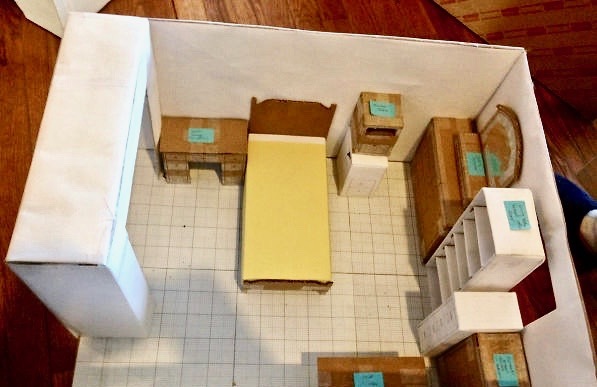 My grandma was moving and spent 30 hours making an accurately scaled version of her new room and furniture The actual move took 3 hours. 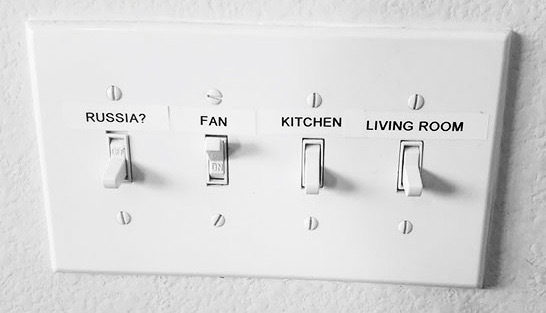 My grandma got a label maker. 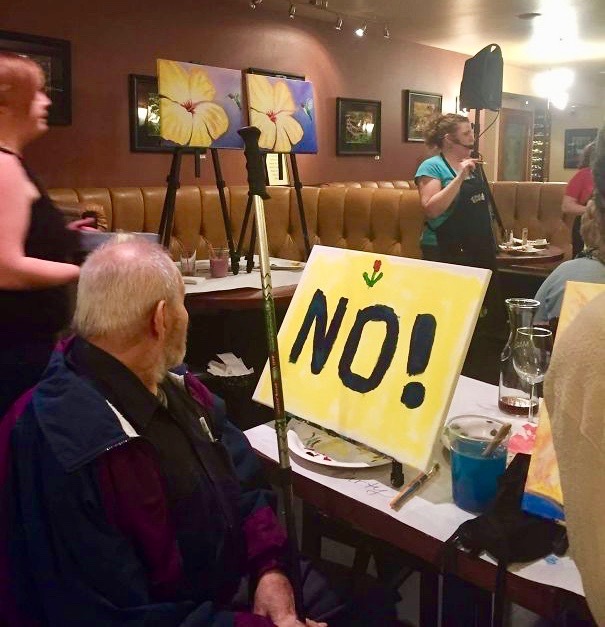 My grandpa does not want to be in painting class. 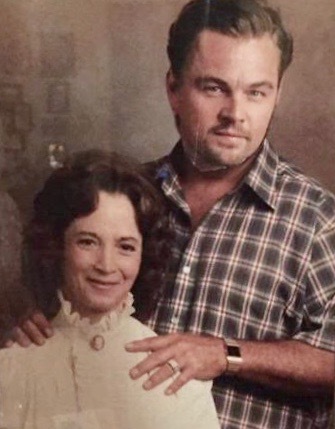 My grandma put a magazine cut out of Leonardo DiCaprio over her late, and not so nice husband’s face. 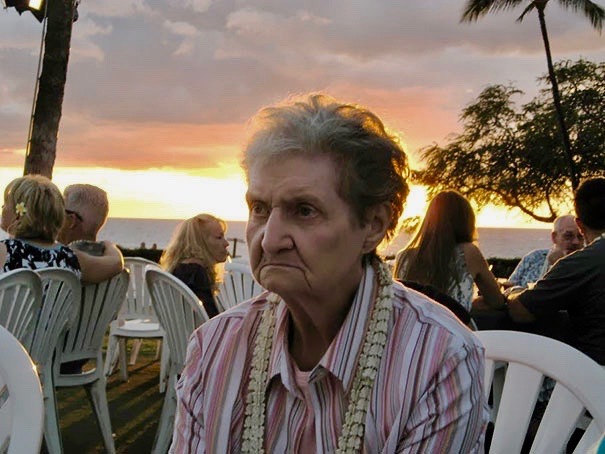 My grandma does not want to enjoy the Hawaiian sunset.